Rainbows do make dreams come true! 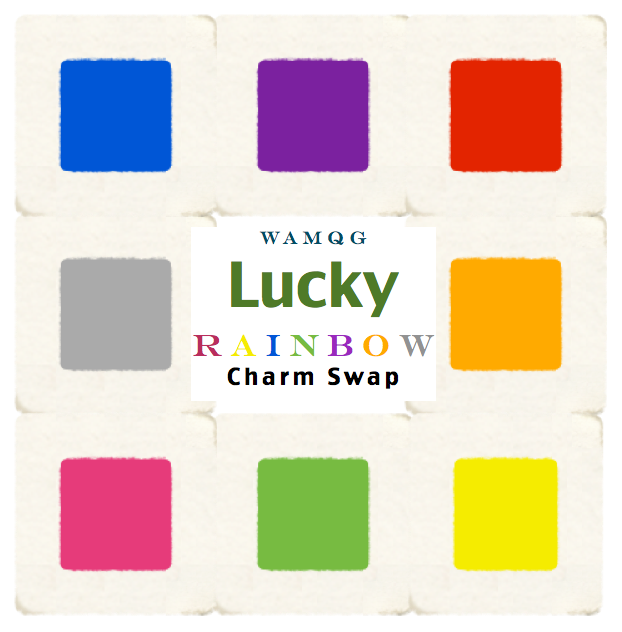 I am so excited we are having this swap, so here all the details! On March 21st come with two yards worth of 5 inch squares. You will come in with one stack of one color and leave with a rainbow! How cool is that! 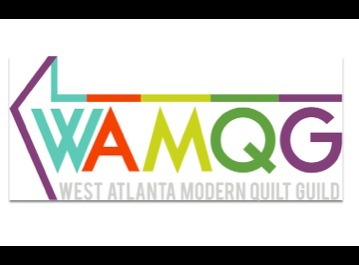 If you have any questions about this post please email me at wamquiltguild@yahoo.com.